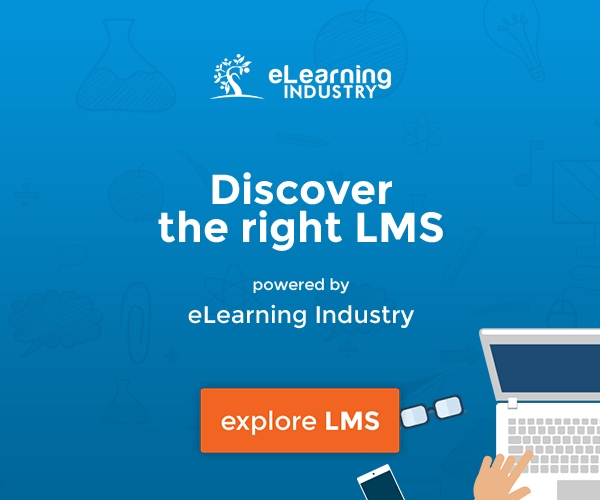 Learning management system market was worth an estimated $2.55 billion in 2013 and is expected to worth approximately $4 billion in 2015, and over $7 billion in 2018. More and more companies are using LMSs to make their training and employee management more effective. With 2015 already a quarter over and 2016 fast approaching, here are five spring trends to keep abreast of in e-learning. Gamification is the process of using game design elements and game mechanics outside of the traditional video game experience. Gamification has been proven to increase learning speed and retention. By increasing engagement, gamification allows students and employees to approach their learning from a strategic framework that balances time-management, point and reward-based incentive systems, and even more advanced learning tools, such as storyline and narrative. The introduction of game elements to LMS-based learning systems is about more than entertainment; it’s about maximizing learning potential through incentivized behaviors. Through point distribution and activity tracking, different employee behavior can be targeted for reduction or emphasis and then measured to gauge the effectiveness of learning processes. In 2016, developments in interface and portal design should further increase LMS gamification. As employers have realized the value of personal development for employees, they’ve also realized that investment in education can benefit all areas of their business, from customer education to management training. A personalized LMS portal can help manage the education needs of anyone who has a stake in your business. Management training benefits your entire organization by creating a trickle-down effect on productivity-enhancing behavior, motivation, and planning. This type of training can reduce employee turnover, enhance conflict mitigation, and directly improve morale. Better training for those who do your company’s training means better education and systems for all. An LMS doesn’t have to end where your bankroll does. Customers and business partners can also benefit from the organization, tracking, and information distribution that typify most LMS systems. An LMS can put product information at your customer’s fingertips, help you develop an e-commerce strategy, or create customer service portals. 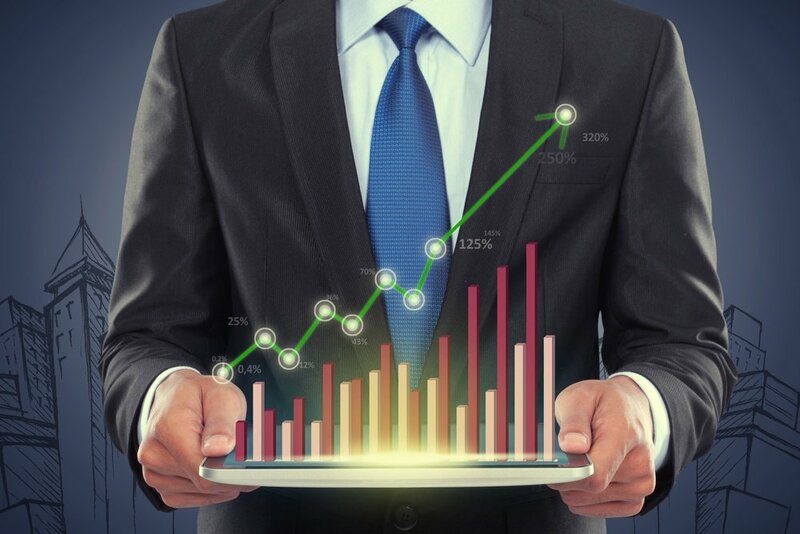 All of these features come with built-in financial tracking and reporting, allowing you to calculate, with precision, metrics for success and return on investment. Learning Management Systems (LMSs) are becoming easier to set up and use everyday thanks to the standardization and ease of access from cloud-based LMSs and software-as-a-service (SAAS) LMS solutions. But two of the most common service delivery models, open source platforms and software-as-a-service systems, have drawbacks. SAAS solutions are easy to set up and access, but some can be difficult to customize. Open source offers customization at the expense of frequent administration and downtime. An Open/SAAS system offers the best of both worlds, allowing for significantly reduced set-up costs and easy customization. This reduces the total cost of ownership and creates service delivery that is flexible and can be tailored to organizations of any size. Social networks have eased an entire generation into the idea of frequently using e-portals for information sharing, scheduling, and app implementation. Every day, we log in to see what other members of our social circles are up to, get information from local news, share our own information, and see what’s going on this week. It seems natural that these behaviors would be reinforced and adopted by learning management systems, and they are. The comfort and familiarity that users experience from using social media are enforcing new trends for LMSs and increasing portal popularity. If this trend continues, it’s only a matter of time before LMSs make widespread use of portals that can be personalized according to user preference and adaptive talent management tracking that gauges user knowledge to provide complementary training and content. Many industries that require hands-on training components—construction and oil and gas—are making use of LMSs thanks to blended learning: a mixture of digital and practical learning components. These systems mix cost-effective e-learning sessions with classroom sessions to ensure that employees have the practical experience they need on the job. What many don’t realize is that relying on blended learning isn’t a reflection of the failings and inadequacies of a digital portal. Classroom learning is actually augmented by the increased scheduling capabilities, efficiencies, and supplementary learning materials so easily available through an LMS. Testing and reporting remain unaffected by reliance on classroom settings, and an LMS makes scheduling classroom exams even easier. By reducing your training seminar’s classroom time from a full weekend to an hour long session, your employees still receive the benefits of hands-on training without a sky-high training budget.